A new open-all-hours gym is set to open in Kenilworth for fitness fanatics. 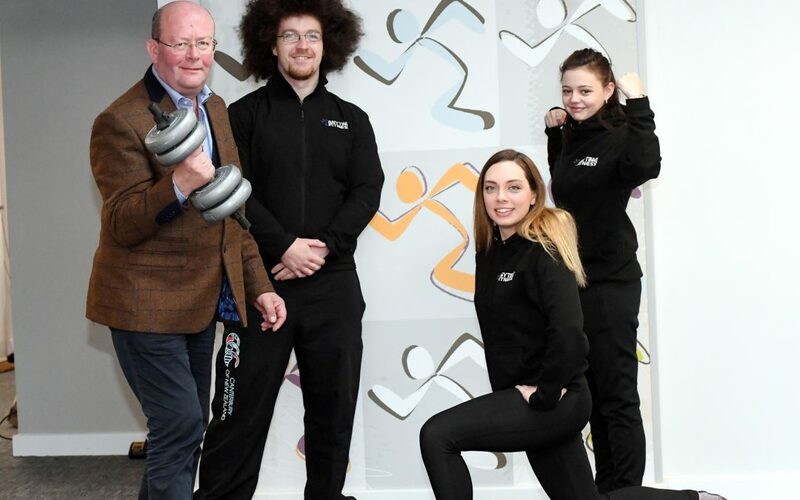 The new 24-hour health and fitness centre will take up 4,500 sq ft of space on the first floor of Talisman House and will feature more than 50 workstations for gym goers to use. It will host up to 40 individual fitness classes per week and cater for around 1,200 members. The gym will also feature coaching and training from professionals to help gym-goers reach their fitness goals. Anytime Fitness launched in the USA in 2002, it opened its first UK gym in October 2010 and now has more than 3,600 clubs worldwide. The franchise is being opened by ACCA Group, which already has franchises with Costa Coffee and Pizza Hut Delivery. Lacky Sohal, of ACCA Group, said: “We’re very excited to be bringing the Anytime Fitness franchise to Kenilworth. “There is a real window of opportunity for a top-level health and fitness facility in Kenilworth and a huge community who we believe will want to use our centre in the town. “We have been running some great deals ahead of our grand opening, with the first 100 members to sign-up getting a great discount on membership. There will also be a raffle competition being held with a free membership at the gym for a year up for grabs as a prize. Bill Wareing of Warwickshire property firm Wareing & Company acted on the deal for Discovery Properties.